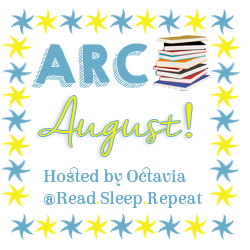 ARC August is run by Octavia @ Read.Sleep.Repeat. and it is a full month dedicated to reading and catching up on your ARCs, especially if you're drowning in them like I am! I'm joining ARC August! I wasn't originally planning on joining, but then I decided to log into Edelweiss, and saw that I got approved for some e-ARCs that I requested ages ago. I thought that they sent out emails like NetGalley, but clearly I was wrong! Thank goodness they don't come out until September/October. Anyways, since I've seemed to amass a large number of ARCs I need to read, I've decided to join this readathon! My Goals are pretty simple. To read all the ARCs on my list at the moment. I know some come out in September/October, but I start University in September and I'm a little wary of the workload, so I want to finish all these and review them before Uni starts. So that's about 17 books on this list and it seems just a tiny bit ambitious, but oh well. It needs to be done. Also, during this, I have about six library books that I need to read before August 13th, because that's when they're do. Ah. Fun stuff. That makes this 23 books. Hahahahaha. I'm a little crazy. This list may change and be longer depending on if I end up getting approved for more things. This is what's going to happen when I decide to read a book that's still far from it's release date and I NEED TO SHARE MY FEELS. 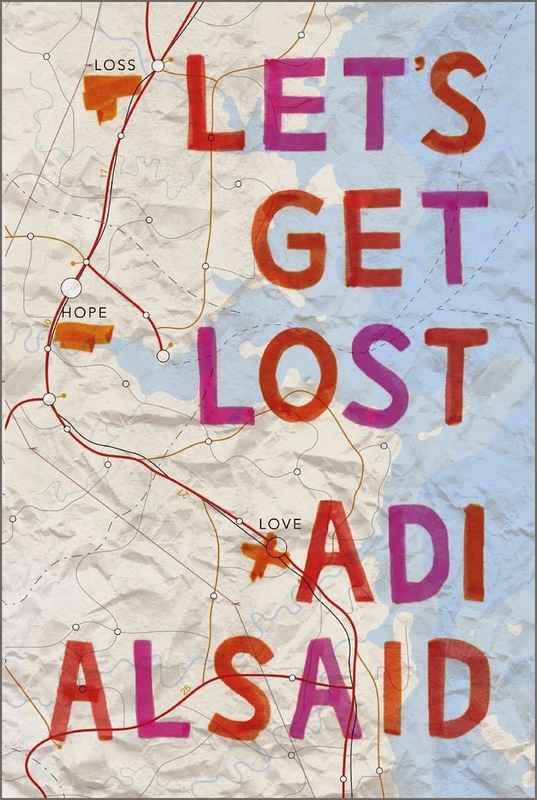 I recently(ish, depending on when I decide to post this) read SALT & STORM by Kendall Kulper and Oh. My. God. THE FEELS. 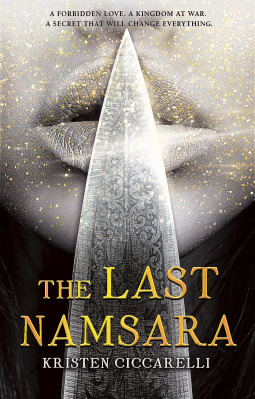 And since I read this in July and it releases in September, I'm not going to be posting the review for a while, BUT I NEED TO SHARE MY FEELS. so here it is, in GIF form. Here is a sum up and kind of a timeline of me reading SALT & STORM. SALT & STORM releases September 23rd 2014!!!!!! This book sounds incredible and so dark! I have a thing for books with dark tones and Michael Grant is a master at it, especially with BZRK. It reminds me slightly of some of the darker mangas that I have read like LIFE IS MONEY or LIAR GAME. Those mangas are also considered psychological, so I suppose that this one is as well. Synopsis:"I've been following her for the past few days. I know where she buys her groceries, where she has her dry cleaning done, where she works. I don't know the color of her eyes or what they look like when she's scared. But I will." [Keepin' It Real] Kim Culbertson's Top 10 Book Vacations! 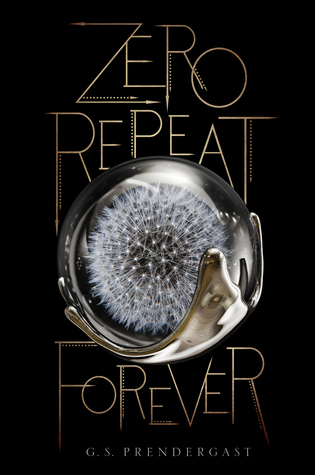 Keepin' It Real is a celebration of contemporary YA fiction hosted by Kaitlin @ Reading is My Treasure and Eli @ Reality Lapse! 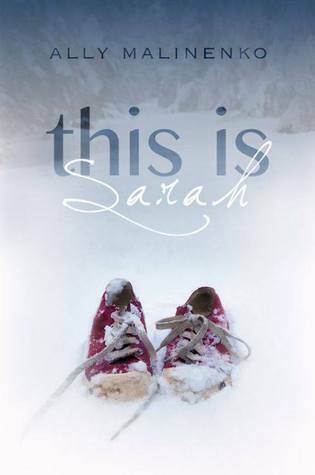 You can check out the posts by the other bloggers here, and join in all the festivities as we celebrate some fantastic YA contemporary fiction! I had the wonderful chance to ask Kim Culbertson a Top 10 topic and I chose: TOP 10 BOOK VACATIONS! What is a book vacation you may ask? 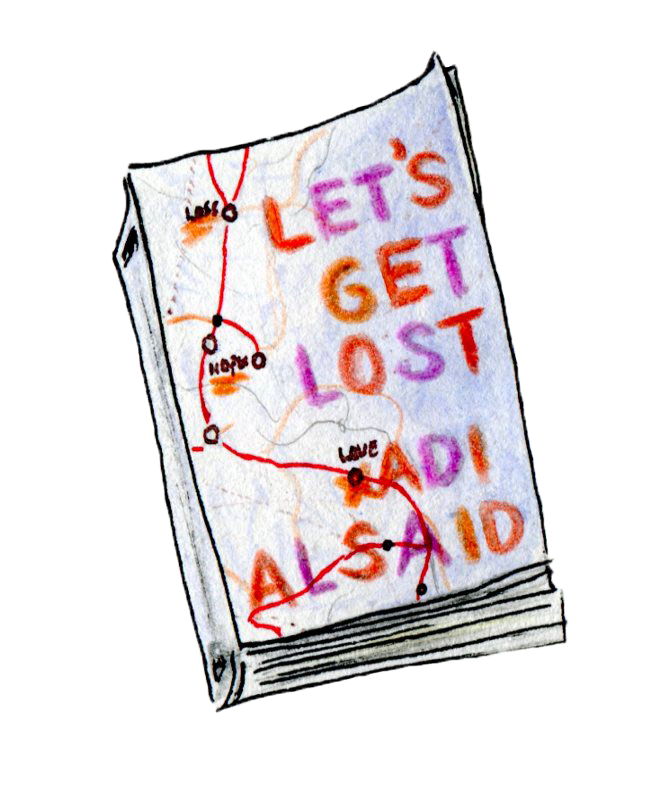 It's a book that takes you to a place in the world that you may want to go, may have already been or just generally super cool places. And so, I had over this post to her to tell you all about her book vacations! I just had knee surgery so right now my primary view is the fluttering green maple leaves I can spy out my window. Not bad when laid up with a bum knee. 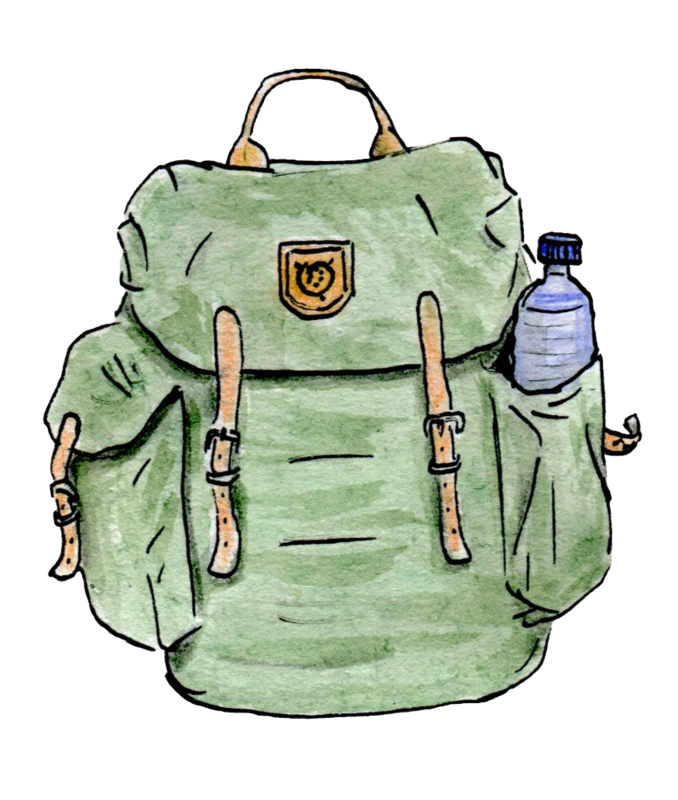 Still, it’s an optimal time to talk about book vacations – those wonderfully drawn “place” novels that make for great escape, even when you’re weighted to a chair by an enormous bag of ice. Here are ten of my favorites, some YA and some adult reads, but all will send you somewhere rich in place and character. As you can see, I have a soft spot for the UK, islands, and coastlines. Sourcebooks Fire published Kim’s award winning first YA novelSongs for a Teenage Nomad (2010, originally Hip Pocket Press, 2007) and her second YA novelInstructions for a Broken Heart (2011) which was named a Booklist 2011 Top Ten Romance Title for Youth and won the 2012 Northern California Book Award for YA Fiction. 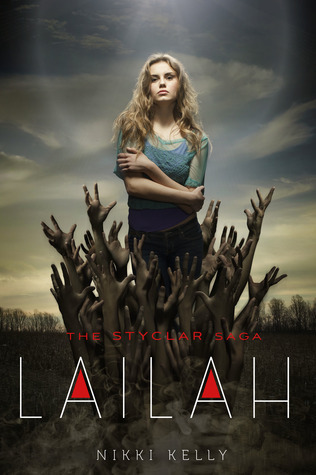 Her third YA novel Catch a Falling Star will be published by Scholastic on April 29, 2014. 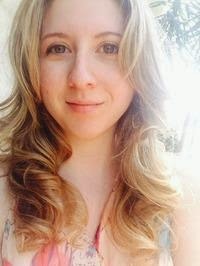 When she’s not writing for teens, she’s teaching them. She’s a college advisor and teaches creative writing at Forest Charter School. Kim wrote her eBook novella The Liberation of Max McTrue for her students who, over the years, have taught her much more than she has taught them. Kim lives in the Northern California foothills with her husband and daughter. Thank you so much to Kim Culbertson for providing a copy of her book and signing it to giveaway to you guys! This giveaway is US/CAN ONLY. So. I paid a visit to the library again. It helps to tame my book buying tendencies a little bit. It's like being a vampire and drinking animal blood. It sates the thirst, but you need self control to not buy anything. Also, two books that I won earlier in the month came in! Thank you, Indigo Green Room and also M.D. Waters! As I write this, I've started The Unbecoming of Mara Dyer. I also received a review copy of REWIND TO YOU by Laura Johnston and SUMMER AT CASTLE STONE by Lynn Marie Hulsman on NetGalley. I have no self control. I have no self control. So. I haven't done much this week, besides doing some blog stuff and going to the library. All my friends have left me to go on vacation, while I'm here. All by my lonesomeeeee. My best friend is in summer school and she's obvi super busy with doing well in the course. I did go to the dentist this week and hated everything because I didn't eat before my teeth cleaning and was starving afterwards. I was so hungry. I did have coffee before that and probably wasn't a great idea. I did go shopping on Friday, which was a lot of fun. I somehow managed to exercise self control and not buy any books even as I held KISS OF DECEPTION in my hands. I did a lot of official-y, uni stuff too, and that just makes me want to scream with anxiety. One of the things that I'm proud of this week is that my parents got Lemon cake and Apple cake from the local farm and it's so freaking delish. That is all. I've been listening a lot to the playlist that somebody made for WE WERE LIARS and it's fantastic. I've discovered some songs that I haven't heard before. Here's a link to that playlist: here. I've also been listening a lot to the Solo Day mini album by B1A4. The music video is absolutely hilarious and Solo Day is a very summery song and I really love listening to that song on really beautiful days. [Character Love] Percy Jackson from the PJO series! So this week's character love is my ever beloved Percy from the Percy Jackson and the Olympians series and his major roles in the Heroes of Olympus series. I started reading this series when I was in the fourth grade or so and I grew up with Percy, though he is much cooler and badass than I am. 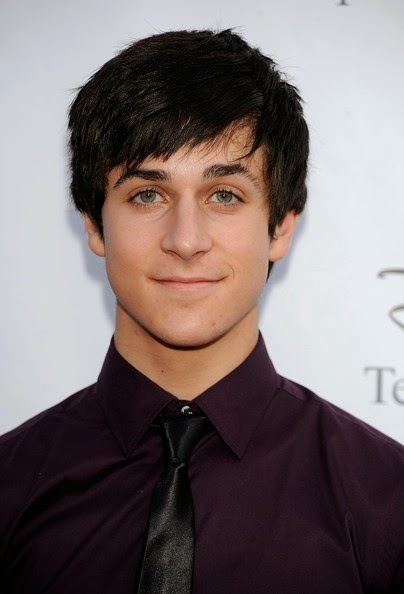 My fancast of Percy is David Henrie. He definitely has the look going for him and I can see him as my beloved Percy Jackson. I feel a little weird calling him my beloved Percy Jackson only because in the beginning of the series, he's twelve years old. However, apparently Percy was born in '93 according to the Camp Halfblood Wikia, which makes him older than me. "Don't feel bad, I'm usually about to die." "Hercules, huh? 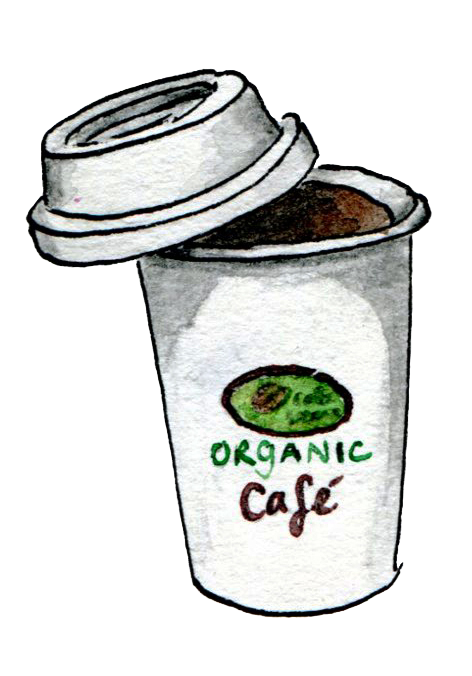 That guy was like the Starbucks of Ancient Greece. Everywhere you turn -- there he is." "Behold! The god's chosen beverage. Tremble before the horror of Diet Coke!" "The wind blowing through my ripped clothes was so cold that I felt like a Percysicle." "I hoped I wasn't blushing. It was bad enough I had to depend on my mom to drive me to my battles." The Percy Jackson in the Heroes of Olympus series seriously makes me swoon. 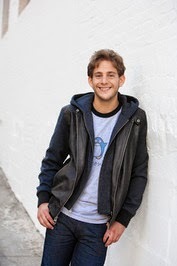 It feels much less weird to be swoony about Percy in the HoO series rather than the PJO series. But seriously, I love Percy. I hope you guys love him too. And if you haven't read the Percy Jackson series (have you been living under a rock?) 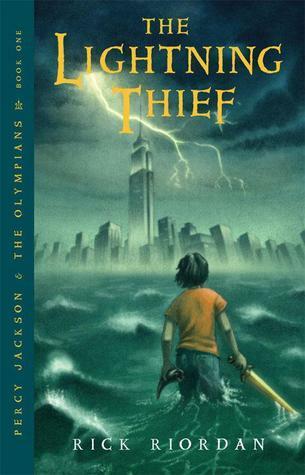 , here's the very first book, The Lightning Thief. Um. Yes? Vampires and angels? Yes please. 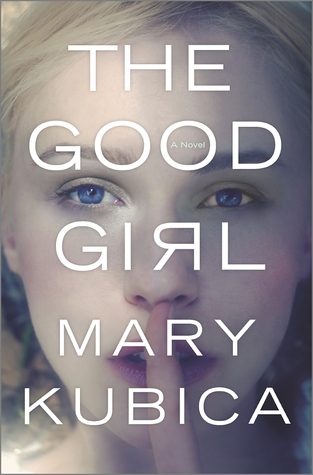 Also, I have heard nothing but great things about this book and this really sounds like exactly my cup of tea. (or perhaps coffee. I don't drink tea all that much.) ANYWAYS, take a look at that cover. Is that not creepy enough to intrigue you? The atmosphere and the arms remind me of the promo posters for The Walking Dead. And I love The Walking Dead. The synopsis is super intriguing as well. I'm too curious for my own good sometimes. 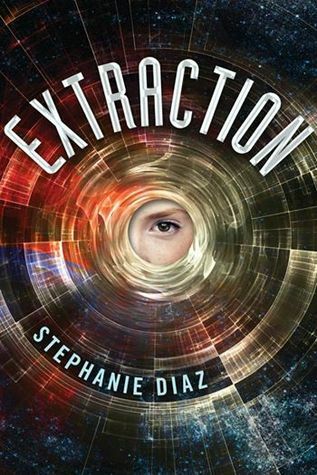 With intense action scenes and a cast of unforgettable characters,Extraction is a page-turning, gripping read, sure to entertain lovers ofHunger Games and Ender's Game and leave them breathless for more. [Release Day Book Blitz] Uninhibited by Melody Grace + GIVEAWAY! 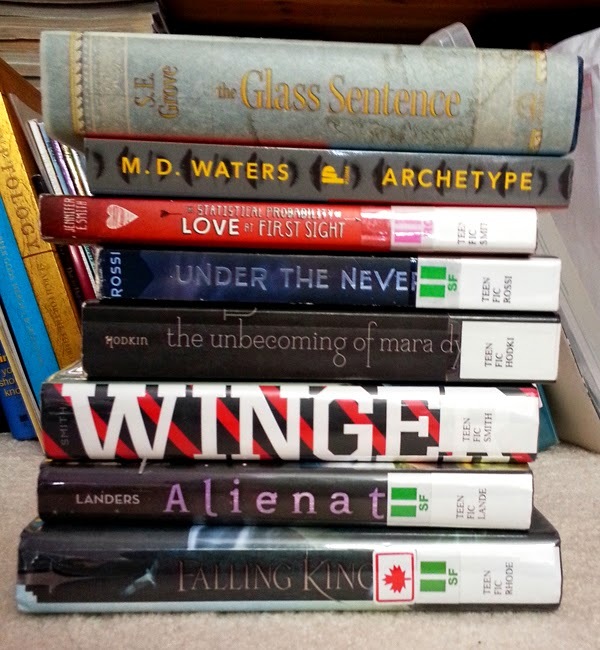 My Top Reads of 2014 So Far!